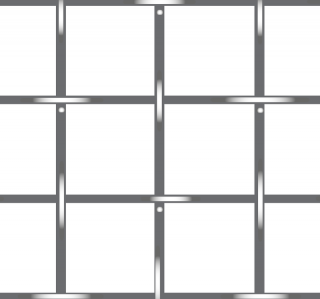 Das Gitter wird mit gleichmäßigen Abständen ohne zusätzliches Verpressen hergestellt. Die Produktgruppe enthält ein breites Spektrum verschiedener Maschen- und Webarten. Ebenso können die Drahtdurchmesser bei Schuss- und Kettfäden unterschiedlich ausgeführt werden. Drahtgitter können in zahlreichen Varianten bis zu einer Breite von 3 Metern in Rollen oder Zuschnitten ab 15mm Breite hergestellt werden. They are produced by weaving drawn wires which are previously crimped through cogwheels giving precise bending on the wire. 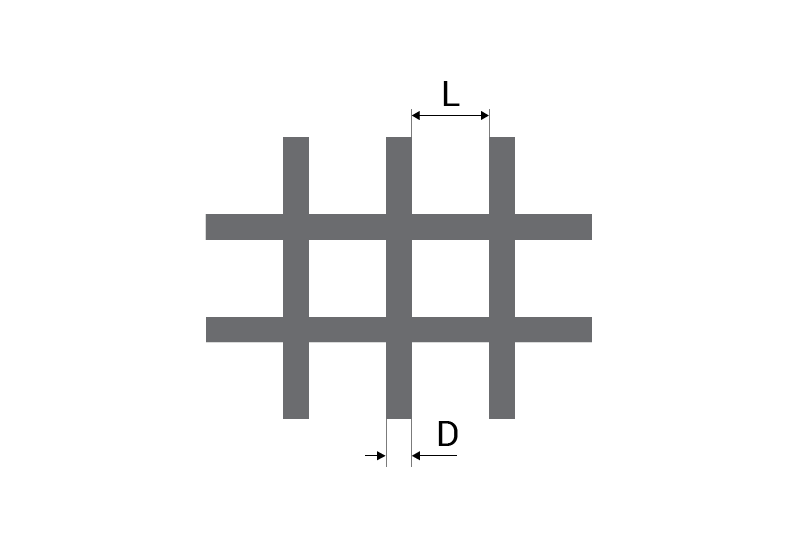 If each crimp corresponds to a wire interlace the mesh is known as plain weave crimping. 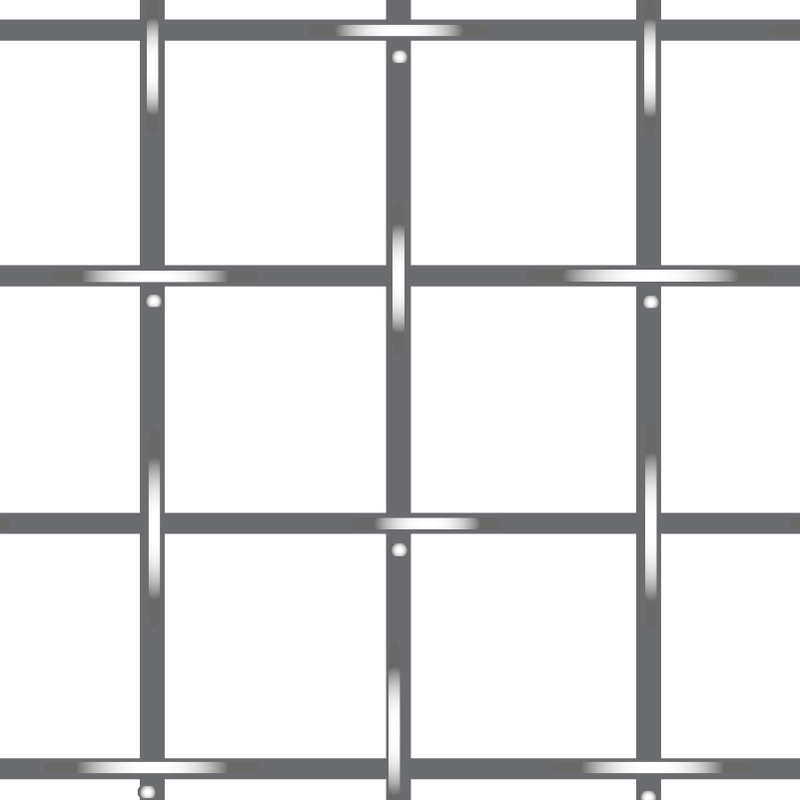 If the wires are interlaced every three, five, seven or more crimps, the mesh is known as intermediate crimp mesh. They can be manufactured with square or rectangular meshes depending on the distance between the wires and it is also possible to use wires with different crimps in warp and weft direction. Welded meshes are made from overlaid wires in warp and weft direction, joined by electro spot welding at every intersection. Normally produced in square meshes with large open areas, thin wires, and precise openings they can be supplied in rolls width 1000 mm from 25 to 50 mt and panels (on demand).